Rebecca Buchanan is the editor of the Pagan literary ezine, Eternal Haunted Summer. She has been previously published in Abyss and Apex, Eye to the Telescope, Faerie Magazine, Polu Texni, Silver Blade, Star*Line, and other venues. 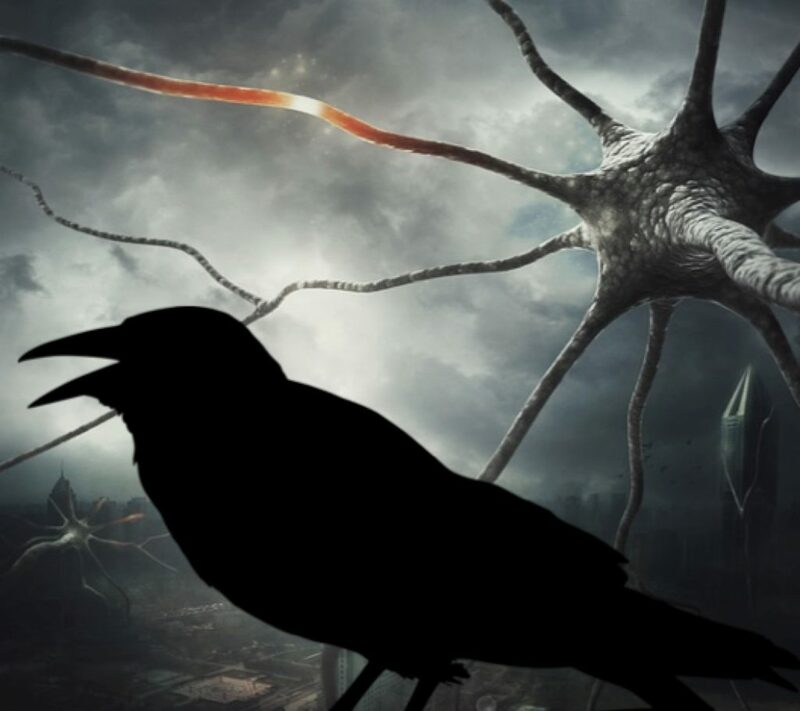 Editor’s Notes: An apocalypse picture of a surreal tree-like structure (Pixabay) is combined with a crow silhouette for this ominous 2-part poem.